We believe that compelling brands with the MYSTERY ingredient are a critical driver of business performance. What is the 'Mystery' ingredient? We believe that people connect with people. So a brand needs to have a personality like a person. A personification that customers find engaging, someone they can relate to, or aspire to. Why is emotive engagement so important? Because people make their purchase decisions emotively. 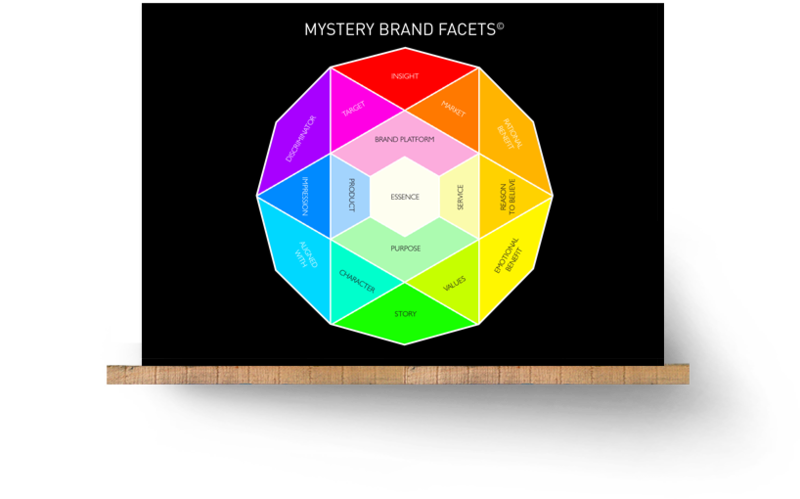 Mystery believes in brand-centric businesses. We also believe in customer-centric brands, so understanding customers is vital. We think about their emotive human needs and how hospitality brands can fulfil them. We don’t believe your brand is a logo. It’s a personality with a soul that runs through the entire organisation. Our job is the expression of that soul through multiple design touch-points, to make those valuable emotive connections with customers, driving sales, loyalty, advocacy and longevity. The Mystery ingredient that all compelling hospitality brands have, is a powerful emotive connection with their customers. With our roots as a strategic brand design agency, our methodology is unique in the hospitality sector. Before we begin the creative execution through naming, identity design, interior design or marketing communications, we work strategically with our clients to help them define and articulate a clear Brand Vision, the architecture and personality of the brand, including the tone-of-voice and hierarchy of messaging mapped on a customer journey. 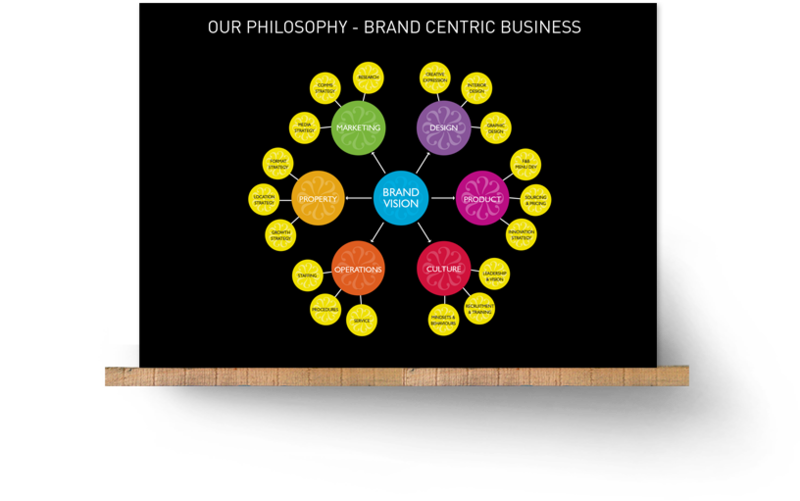 Our methodology for helping define a single-minded compelling Brand Vision that helps guide coherent decision-making throughout the creative design process and across the wider organisation. 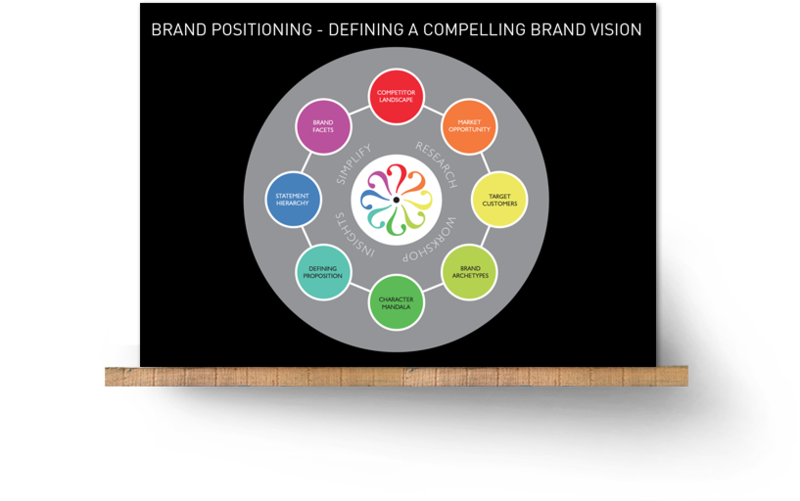 Through our unique 'Brand Facets' ™ we summarise each critical element of your brand, creating a powerful tool for all ongoing decision-making regarding the brand.